This resulted in the error: "A generic error occurred in GDI+." Transforming an input file to an output file in C#, by using XSLT. /// Transform an input file to an output file, by using XSLT. How to convert a byte to an image in C# by using an extension method. byte bytes = new byte; // Supply your bytes here. /// Contains extensions methods to the byte type. /// Creates an images, based on the given bytes. How to: Convert an Image to a byte array in C#, by using a extension method. Image image = null; // Supply your image here. /// Converts an image to an array of bytes. /// This class is used for serializing a object to string and back. /// Use this property for types that are unkown at compiletime. /// Serializes the object to string. How to: Adjust C# assembly probing path at runtime. 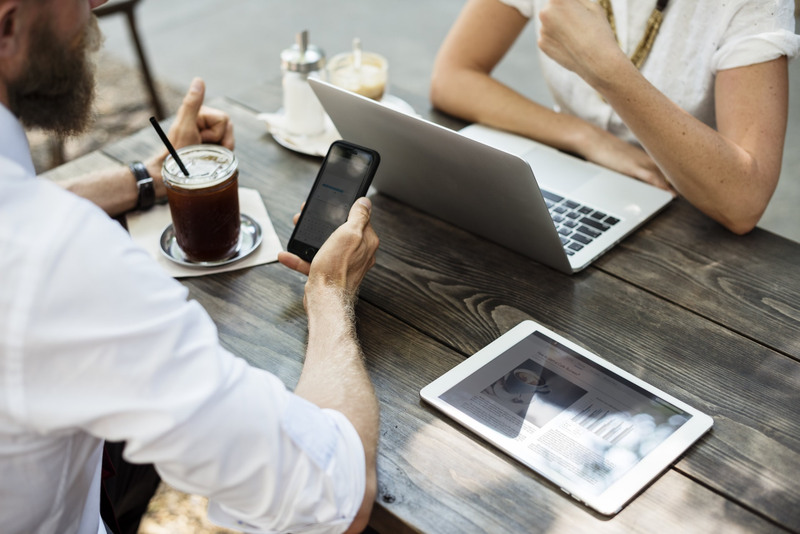 Let says you want to store your application settings in an App.config or Web.config file and these settings should contain collections of settings, then use can use the following code to deserialize an object containing these settings from an App.config or Web.config. By using deserialization the object can contain any type that’s serializable. /// Creates a configuration section handler. /// The created section handler object. /// Initialize this object from app config. /// Gets the XML element from app config. /// The found xml element. /// Convert the given XML element to a ScheduleServiceSettings object. 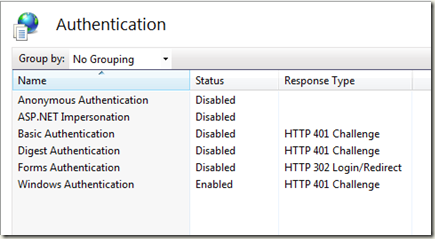 How to solve: The type or namespace name ‘log4net’ could not be found in .NET 4.0? 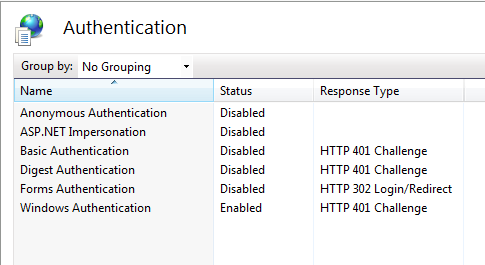 This is caused by the [Target framework] is set to the [.NET Framework 4 Client Profile]. 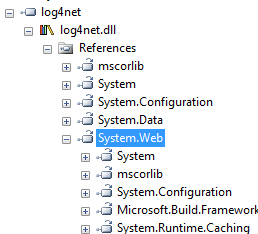 This profile does not include some .NET assemblies found in the Full .NET Framework, that are used by log4net. 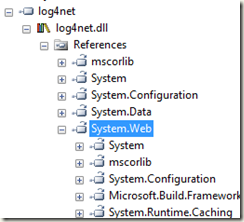 Set the [Target framework] of your application to [.NET Framework 4].